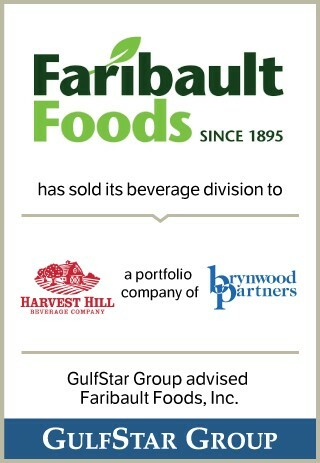 Faribault’s beverage division is comprised of a state-of-the-art, SQF Level III-certified manufacturing plant in Elk River, MN, approximately 40 miles northwest of Minneapolis. Constructed in 2001, the plant serves as the leading private label supplier and contract manufacturer of pouch products to leading beverage brands. Its customer base includes Sunny Delight, Juicy Juice and Back to Nature, among others, which sell to a blue-chip group of grocery retailers, wholesalers and supercenters.